My name is Bryce Schneider. I am a redhead and was born that way. I play video games, watch movies and read comics. I also watch a lot of TV and play chess. Something that changed my outlook throughout the years unfortunately was my parent’s divorce. It shaped me into the person I am today. It taught me hardship will always be a part of my life. I have lived in a few places but don’t remember most of them. I’ve lived in New York, Connecticut, California, Wyoming and Colorado. In school, I enjoy civics, speech and theater. These are all classes I get good grades in. They help me learn more about the world and are helping me pursue my dream career. I excel in history and strength and conditioning. I have always liked history. I enjoy learning about other cultures as well as my own and their heritage and traditions. I want to improve myself so I took strength and conditioning. I have since stopped taking the class because some of the physical strain was too much for me. Out of school I enjoy sleeping. I also enjoy chess, watching TV, and playing games with my brothers. I watch a lot of comic book movies with my friends and two brothers. We all enjoy comics and video games. 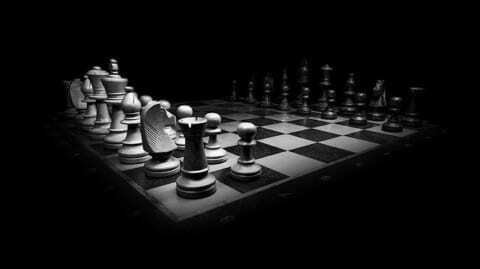 I learned to play chess at a young age and perfected my knowledge in chess club in 4th grade. Playing video games is something I’ve done since I was six. My dad taught me how to play games like Crash Bandicoot. About Me by Bryce is licensed under a Creative Commons Attribution-ShareAlike 4.0 International License.